Welcome to Calgary Stars! 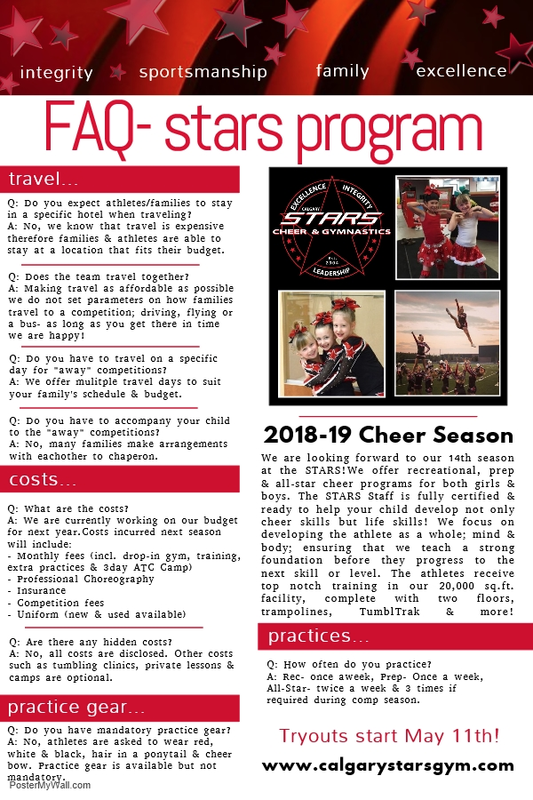 Calgary's longest-standing Allstar Cheerleading gym and industry-leading gymnastics centre. 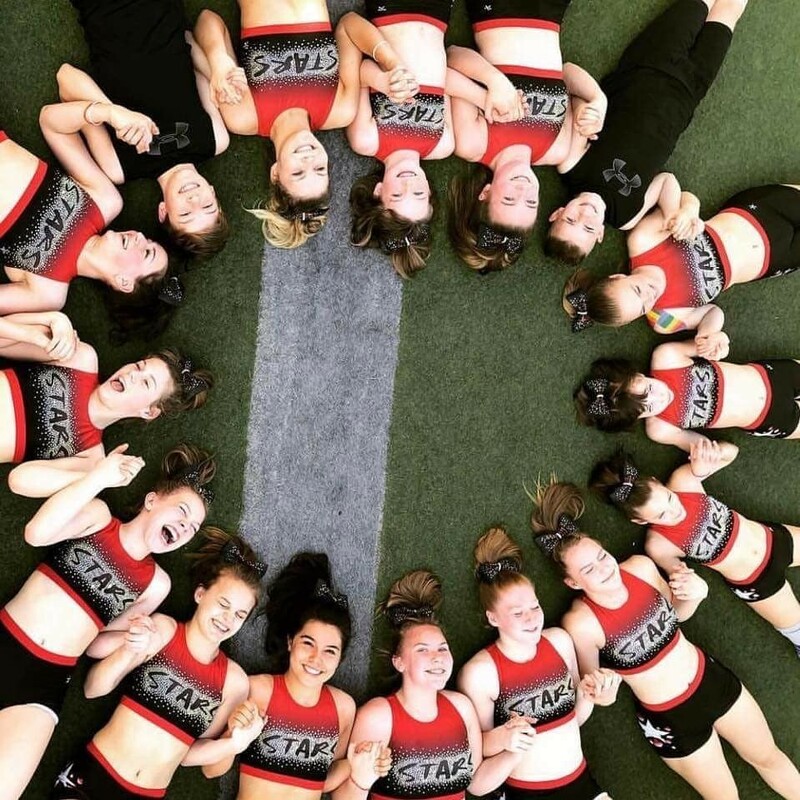 The Calgary STARS strives to promote the importance of fitness as a fun and healthy part of life! We look forward to helping your child discover their STAR qualities! 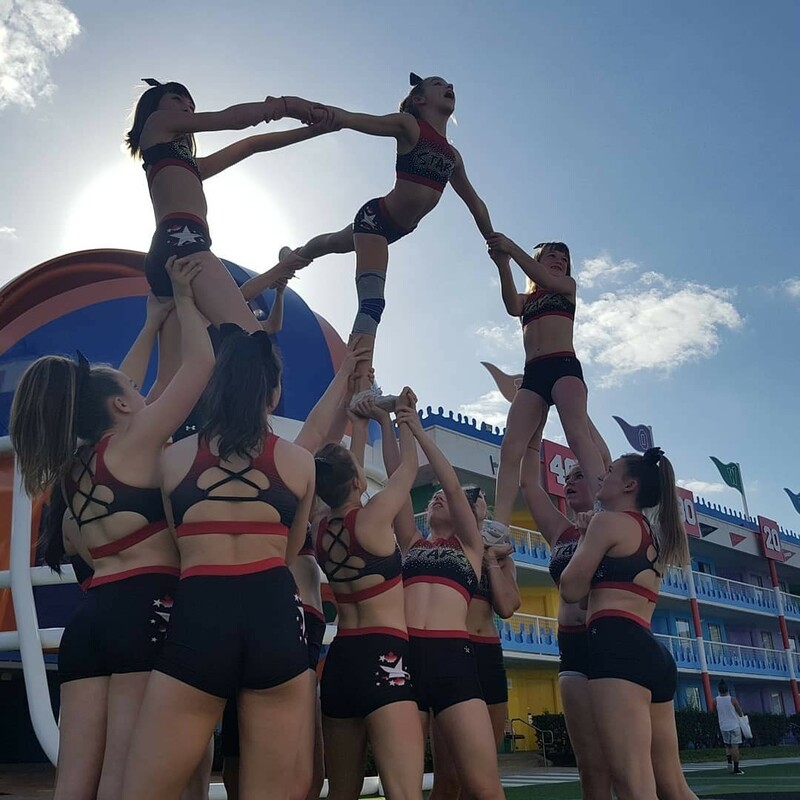 Competitive all star cheerleading is one of Canada's fastest-growing sports that incorporates tumbling, stunting, dance into a single routine. 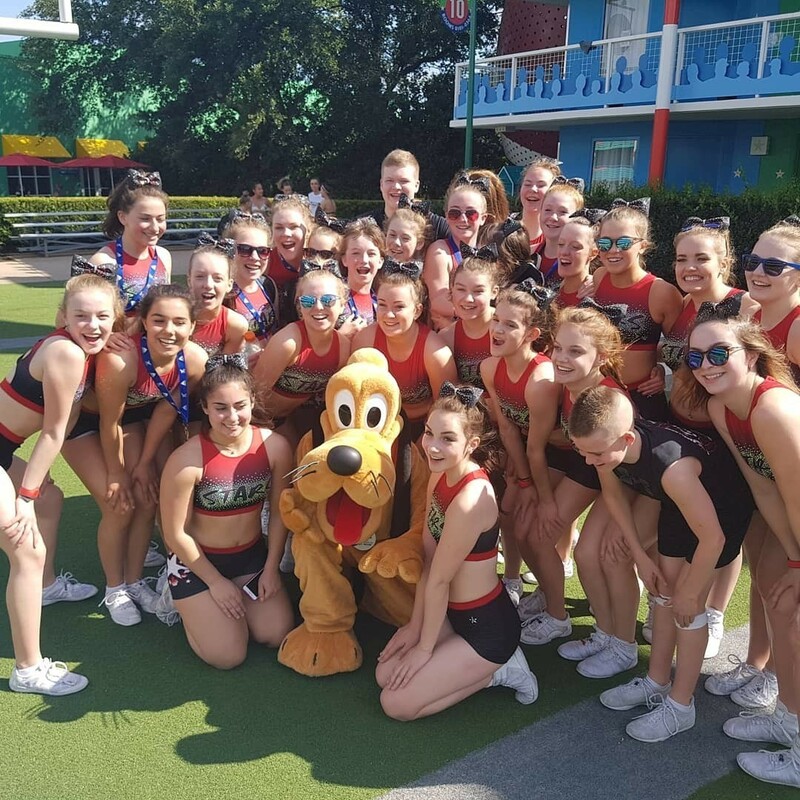 Athletes learn teamwork, dedication, and commitment while enjoying travel, competitions, and other events. 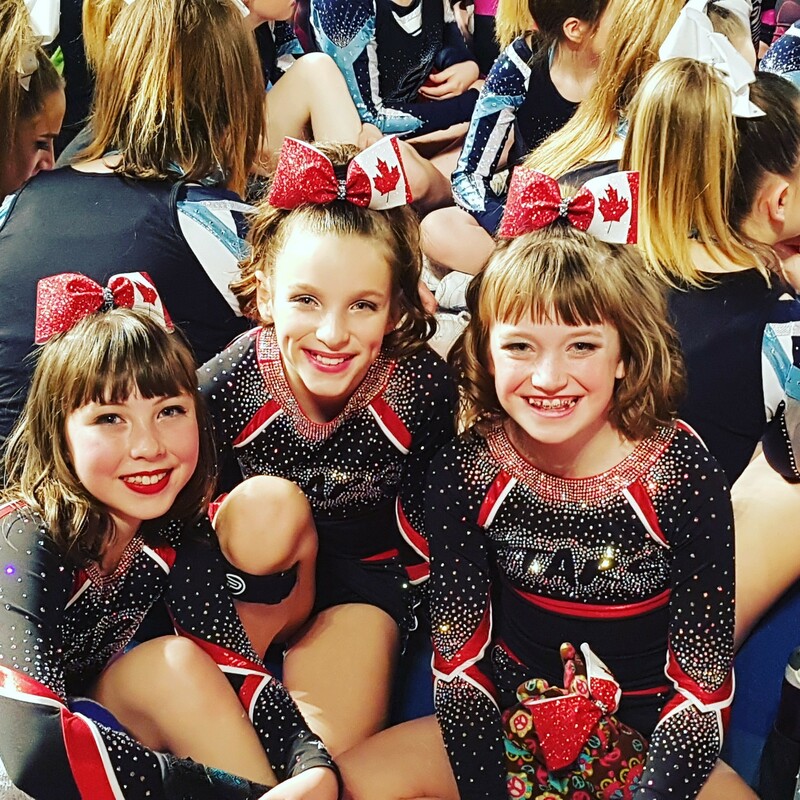 All star prep cheerleading allows athletes to train in a competitive setting with minimized training and financial commitment while attending competitions within Alberta. 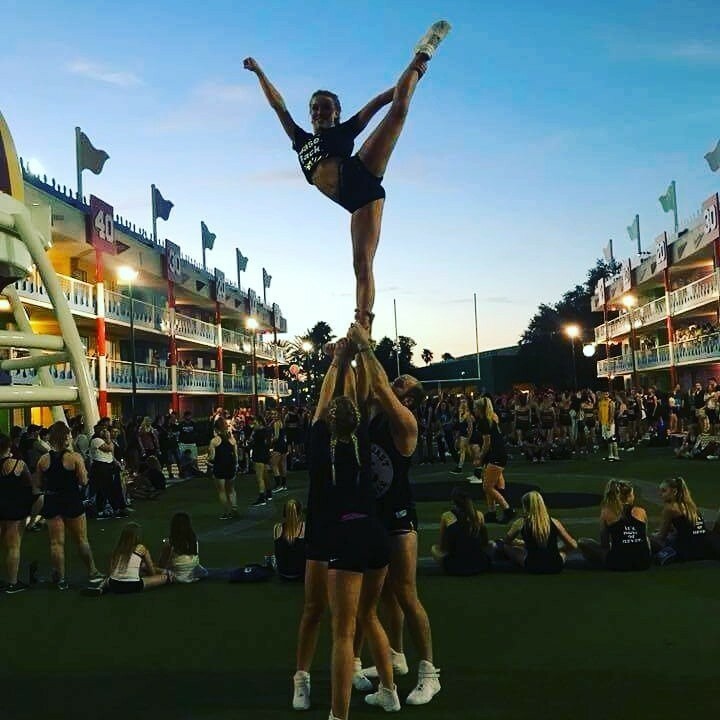 Athletes learn all of the elements of all star cheer during an abbreviated season. Recreational gymnastics is a fun way for young gymnasts to work on their fitness and the fundamentals of women's artistic gymnastics. Participants learn skills that involved balance, rotation, springs, swings, jumps and landings. develop gross-motor skills in children ages one to six. Through play and exploration, children learn agility, balance and coordination while developing a love for sport. DROP IN. Drop in classes are a great time for parents and their kids to come explore the gym and play together in a fun and safe environment. Drop in times have been updated on our Drop In Page. We hope to see you and your little ones at our next Drop In Gym! SUMMER CAMPS. Our summer camp schedule is now available online. Registration starts March 11. Click here. GOT A QUESTION? Read our Frequently Asked Questions document. 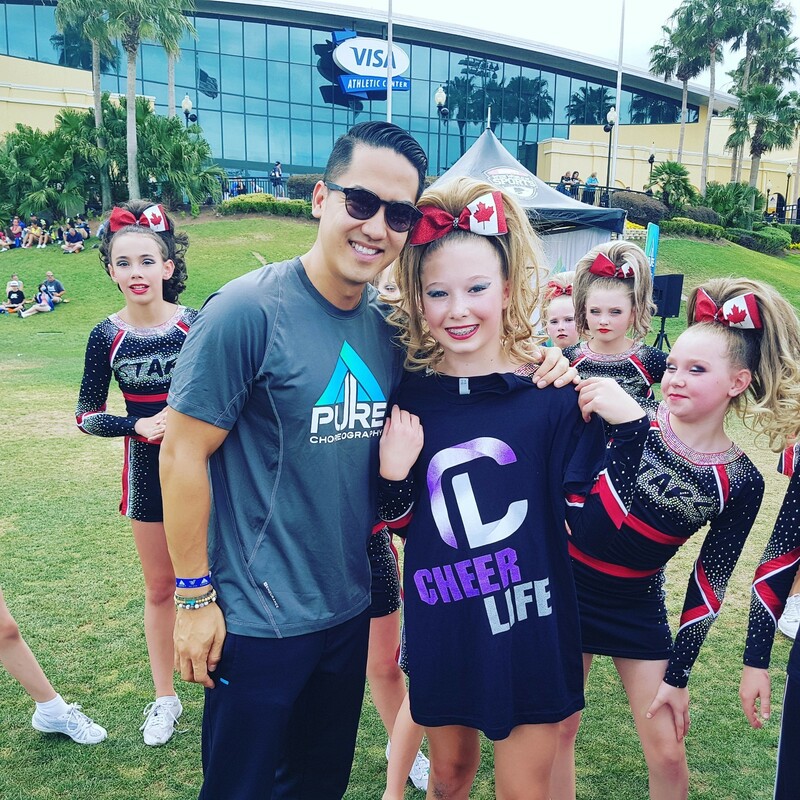 Recreational cheerleading is a program that allows families to try cheerleading with minimized training, competitive, and financial commitments. 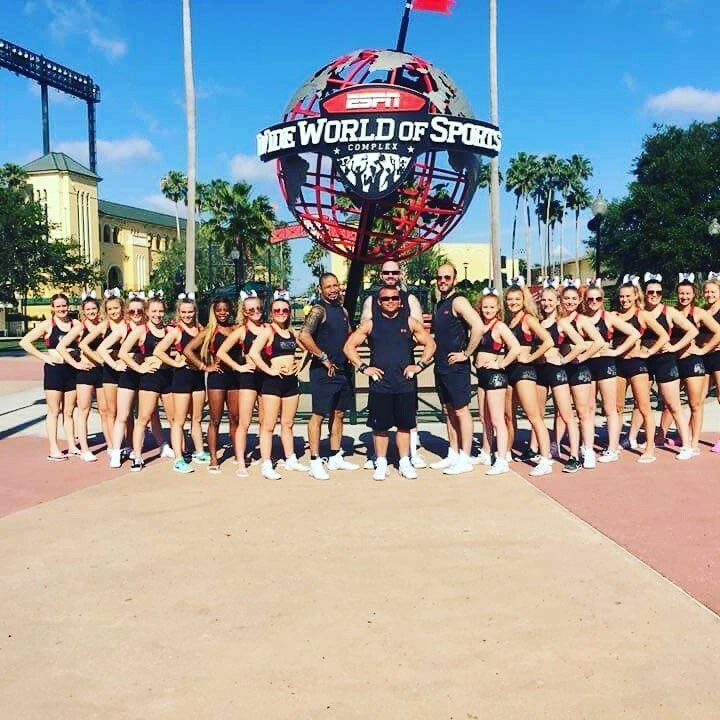 Athletes train once per week and learn the basics of cheerleading. No tryout required.